HTC has taken a really nice step into being more transparent with it's upgrade schedule by publishing upgrade dates for many of their devices. Most notably the HTC Desire HD has been added to the upgrade list. What we do have to remember though is that this upgrade schedule is subject to carrier testing and approval so date might not match up exactly for Canadian devices. Check out the list after the break. The Vivid is the HTC Raider in Canada which has already been updated for the Bell version. We do find it unfortunate that the Jetstream and Flyer were left out of the upgrade list. 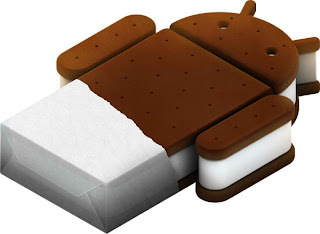 We Presume it's because there isn't a Sense port for Tablets and Android 4.0.